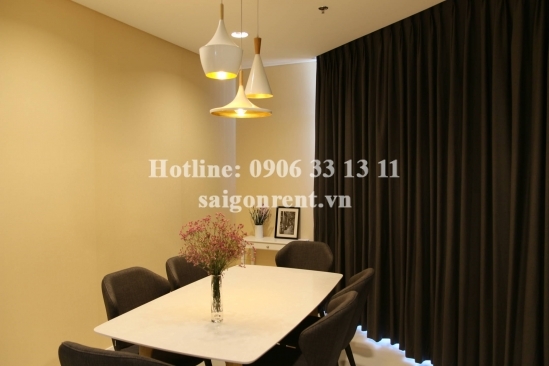 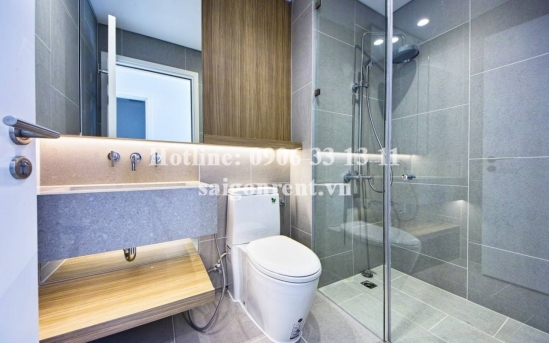 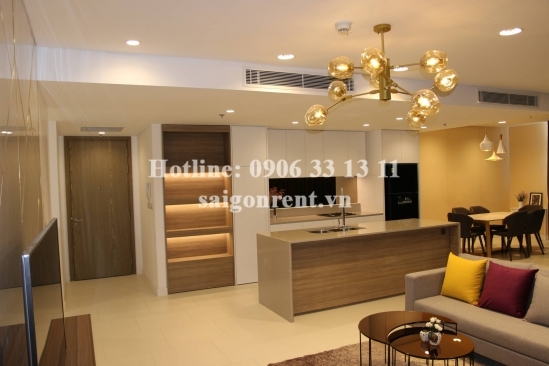 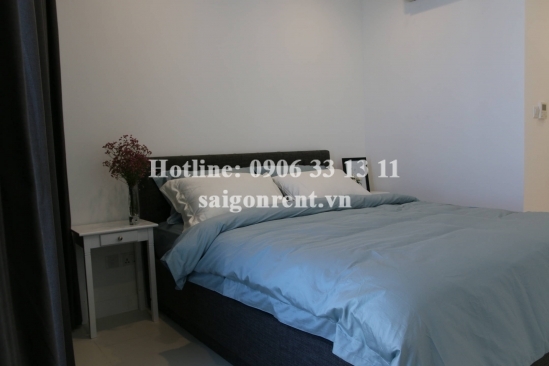 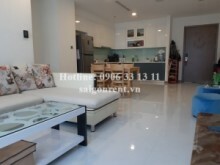 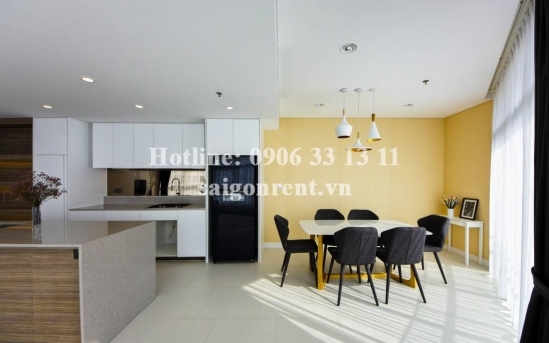 City Garden Building - Apartment 03 bedrooms on 21th floor for rent on Ngo Tat To street, Binh Thanh District - 136sqm - 1800 USD Thank you for finding out information on our products. 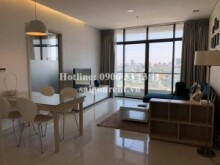 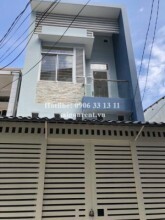 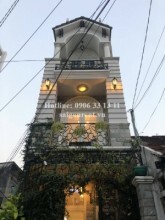 Description: Apartment 03 bedrooms for rent in City Garden Building on Ngo Tat To street, Binh Thanh District, Next to District 1, just 5 mins drive to center district 1 and many utilities and foreigners living. 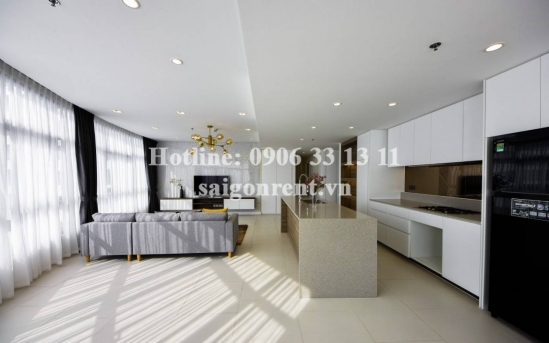 - 03 bedrooms, 02 bathrooms, large living room and kichen, big balcony and big window, 21th floor, nice view. 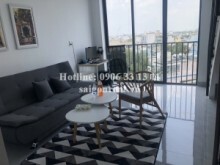 - Fully Luxury furniture such as: Open kitchen fully equipped with cabinets and appliances including gas stoves, built-in oven, fridge, washing machine, sink and hood, sofa, tivi, bed and mattress, wardrobe, air conditioner...so just bring the lugage. 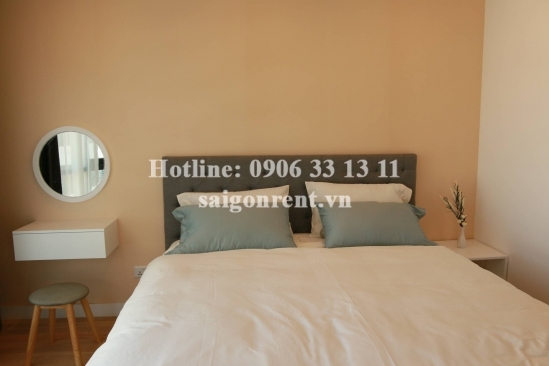 -The apartment with luxury decor, modern and convenient design, bright and quiet, luxury wood floor in the bedroom, great for resident. 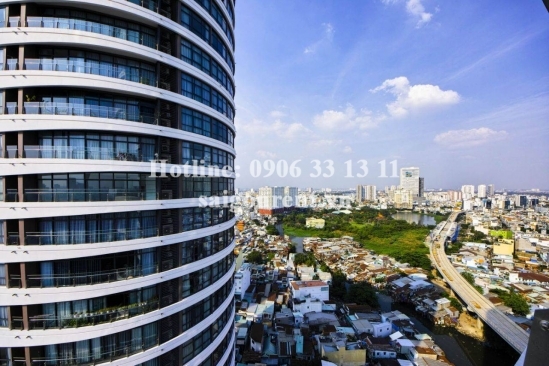 The facilities of City Garden building such as: 02 swimming pools with 50m length, playground for children, elevator, supermarket, coffee shop, beauty salon, security...great for foreigner.